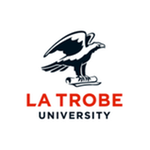 Researchdata.latrobe is a collaborative digital repository for researchers in both colleges, professional staff, and Higher Degree by Research students to store, share and publish their digital files. It accepts all forms of digital research outputs including audio, video, PDF, images, code, datasets, presentations and more. 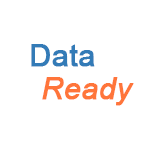 Researchdata.latrobe is powered by figshare. Multiple formats: more than 1,000 file types can be uploaded including audio, video, images, spreadsheets, documents, surveys, datasets and posters.